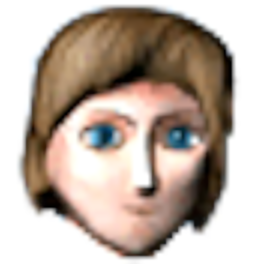 This was someones avatar on here years ago; I saw a glimpse of it when someon had one these guys as an emoji on twitch. Proceeded to spend an hour searching for this to share. I had a dream bonzy buddha was defending/supporting Mike Cernovich in dump thread and the posts were really confusing but it seemed like he was arguing that Mike is black.